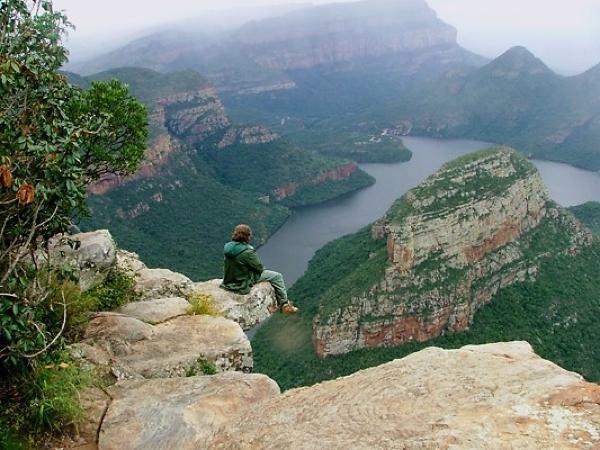 Talk to us about your dream Safari and we help build the perfect adventure for you! 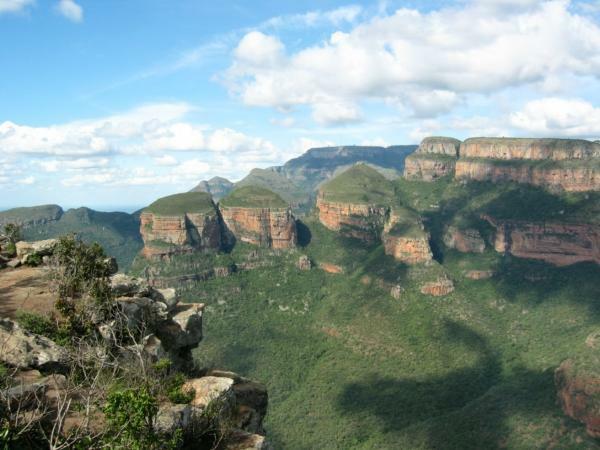 Explore The Kruger National Park, Blyde River Canyon area and spectacular waterfalls in the Sabie area of Mpumalanga. Or head north to Mapungubwe for a day visit, just a short drive away from Zulani Safaris Game Ranch. Traversing further afield, explore the option of a tailormade Safari to visit the Sand Dunes of Namibia, Etosha Pan, and the Caprivi. Head further north to the magnificent Victoria Falls and experience both sides of the mighty Zambezi on the Zambian and the Zimbabwean borders. Visit beautiful Botswana and explore the Okavango Swamps or head out into the Kalahari desert to discover some ancient rock paintings.